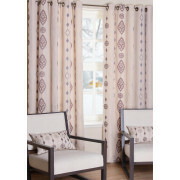 Turn your window into an eye catching feature with these fleece linedAspen readymade curtains from SLX. 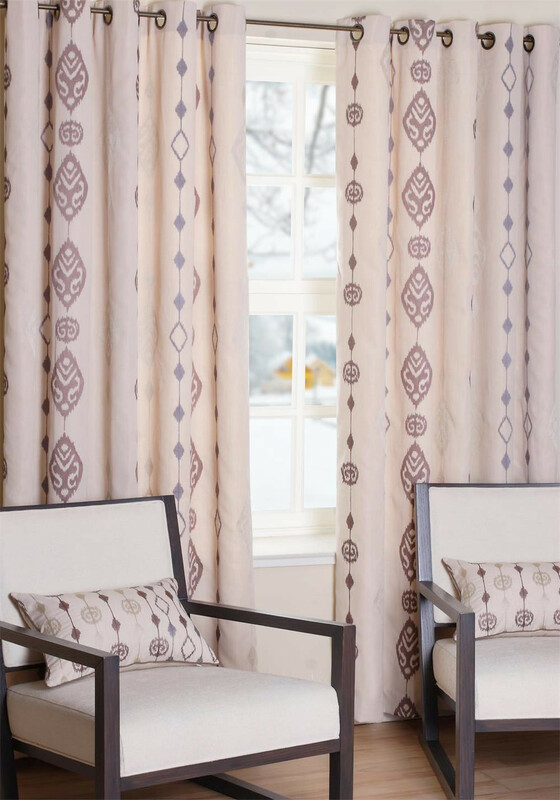 The Aspen curtains feature a luxurious elegant design on a cream coloured curtain. These curtains come fully lined and ready to hang with the eyelet header.